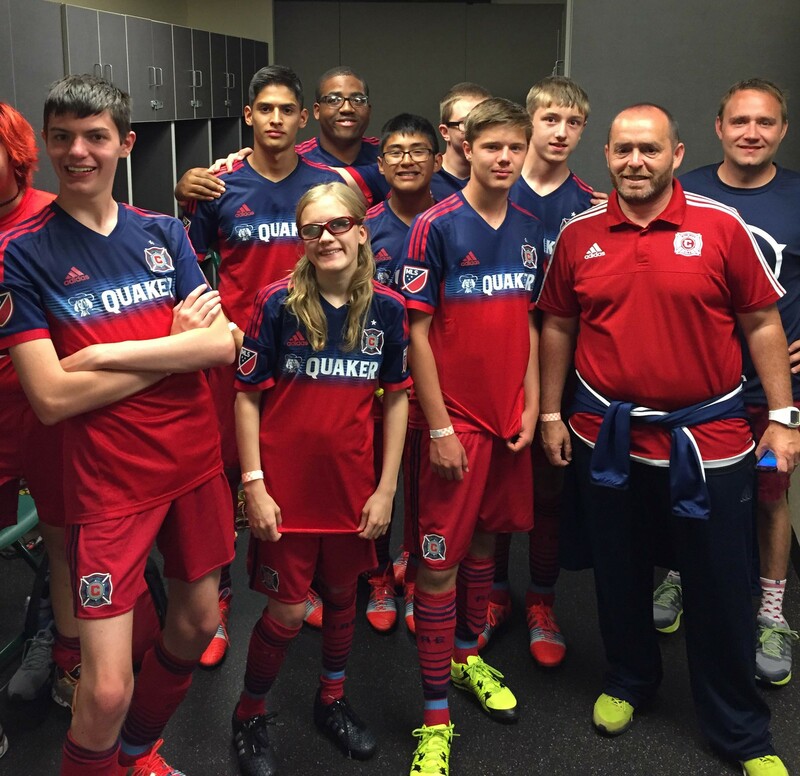 Earlier this month, the Chicago Fire Unified Soccer All-Star Team had the opportunity of a lifetime. What began with tryouts in April turned into an unforgettable experience for the athletes, Unified Partners, coaching staff and more. 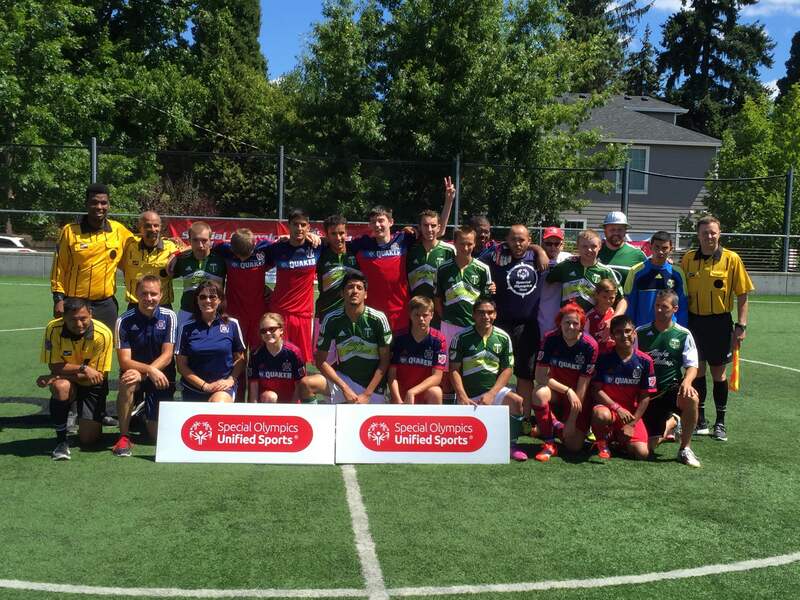 The team traveled alongside the Chicago Fire first team to Portland, Ore., where they competed against the Special Olympics Oregon Timbers Unified All-Star Team on Aug. 6. Uniformed identical to the Chicago Fire, the all-stars were treated like first-class athletes. This was not the first time the All-Star Team interacted with the Chicago Fire players. 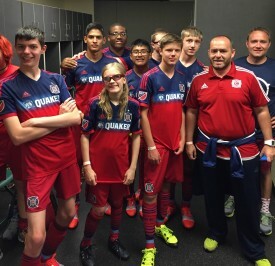 In fact, the Chicago Fire took the field with the All-Stars at their last practice before departing for Portland. Afterwards, while the teams ate lunch together, they bonded over their love of video games, music and, of course, soccer. In Portland, the All-Star Team stayed at luxury hotel, The Nines, and competed in world-class facilities. 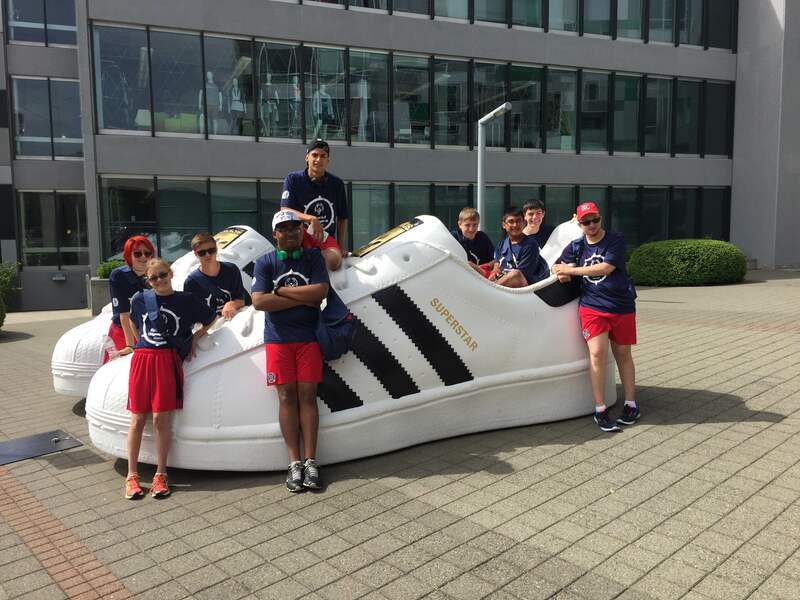 The Chicago Fire Unified All-Star Team took on its opponent the Portland Timbers Unified All-Star Team on the campus of Adidas in Portland. Although suffering a 7-2 loss, the team came together and played well. Unified Partner Jared Hoekstra scored both goals. After competition finished, the team shopped in the Adidas employee store, and the following morning spent the day at both International Rose Test Garden and the Portland Japanese Garden before getting to know the Special Olympics Oregon/Portland Timbers team at the Bite of Oregon, an event similar to the Taste of Chicago. 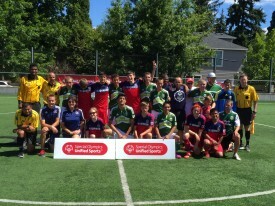 The teams played right on main field in front of the Portland Timbers’ fan club, the Timbers Army, and both teams received a standing ovation from the Timbers Army. 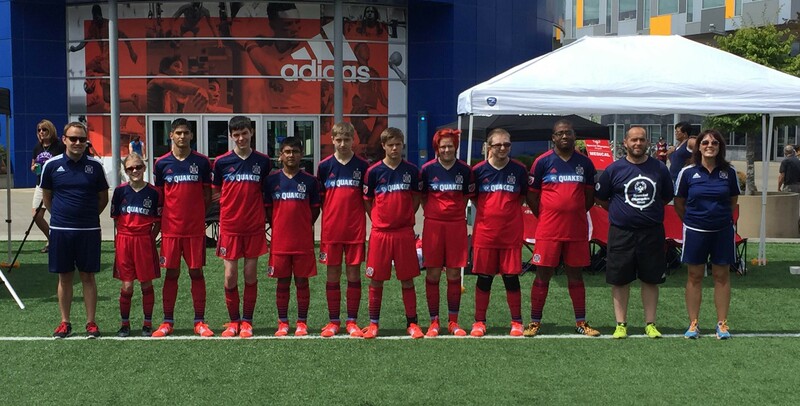 Special Olympics Illinois would like to thank the Chicago Fire Soccer Club and the Chicago Fire Foundation for allowing our athletes this incredible experience.